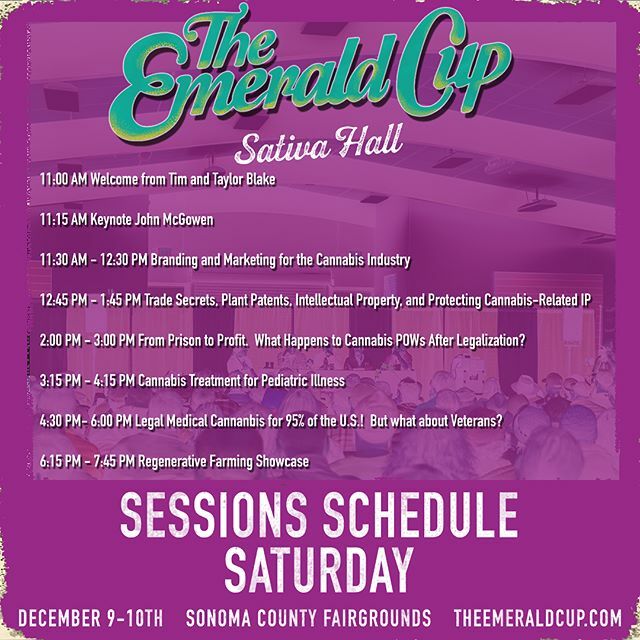 We will be back at Emerald Cup this year in Santa Rosa, December 9th & 10th. We are elated to have a booth set up in the 215 area and will be offering samples of products throughout the weekend. We also have four entries in the flower competition, all of them will be featured at our booth so be sure to stop by, say high and get high with us!